Run the application and enter a Serial Number. Press 'Activate automatically'. 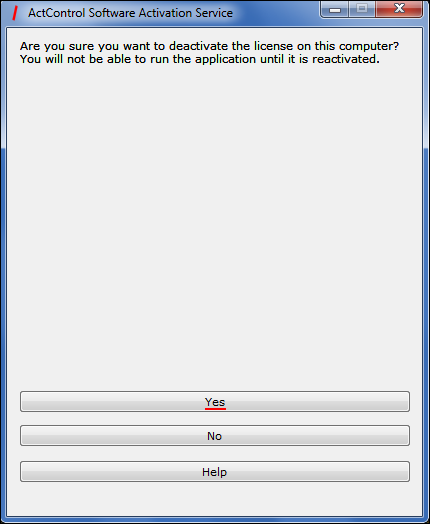 Press 'OK' to run the application when the activation completes. Enter a Serial Number and press 'Activate manually'. The displayed window contains Hardware Code and contact details for activation. You can activate the product in one of the following ways. 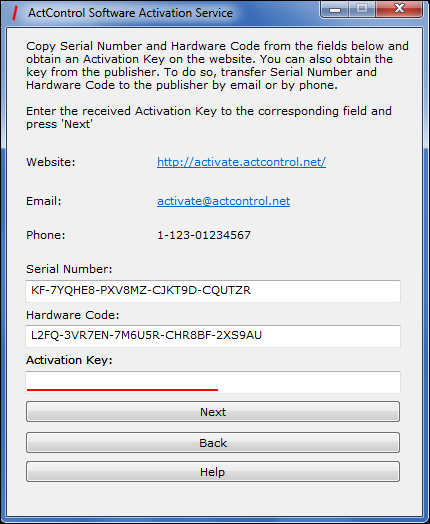 Go to the specified website, type the Serial Number and the Hardware Code in the corresponding fields and press 'Get Activation Key'. 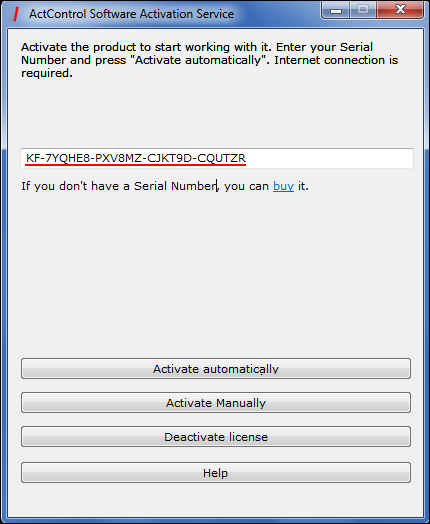 Transfer the Serial Number and the Hardware Code to the publisher's customer support by other means that the publisher specified. Customer support will provide you with an Activation Key. 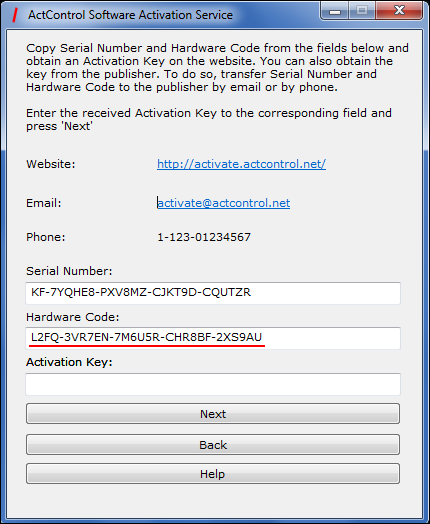 Type the obtained key to the 'Activation Key' field in the application window and press 'Next'. 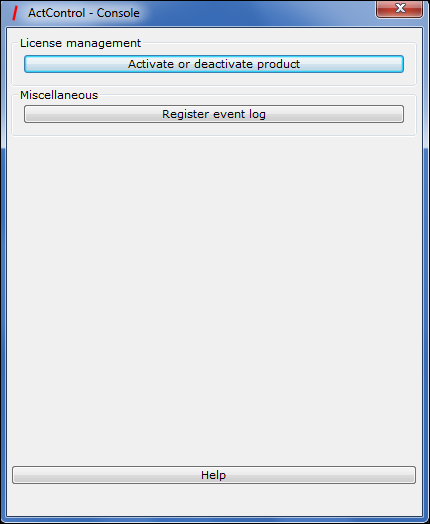 Run the application and press 'Activate or deactivate product'. 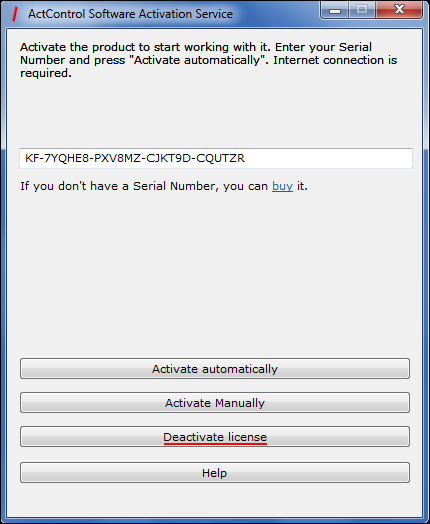 Enter a Serial Number and press 'Deactivate license'. Press 'Deactivate automatically' in the next window. 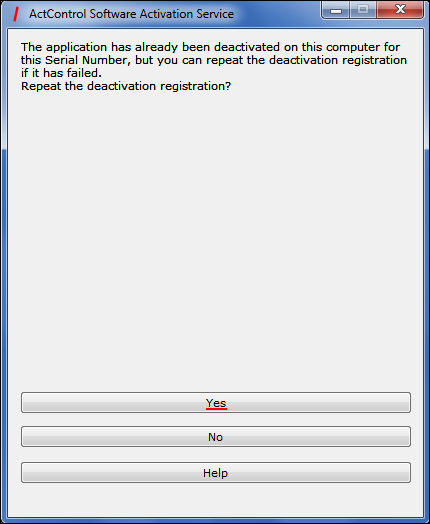 Confirm deactivation by pressing 'Yes'. Press 'Deactivate manually' or the 'other means' link. 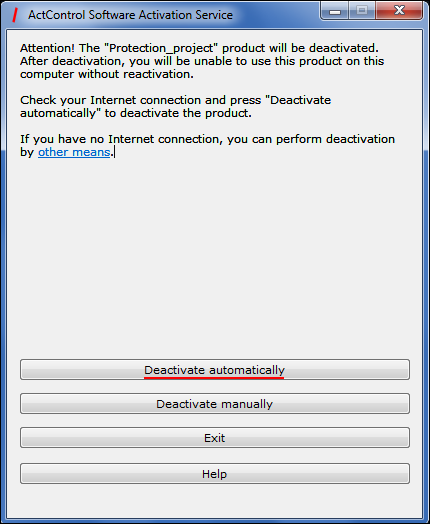 To be able to reactivate the product, register the deactivation in one of the following ways. 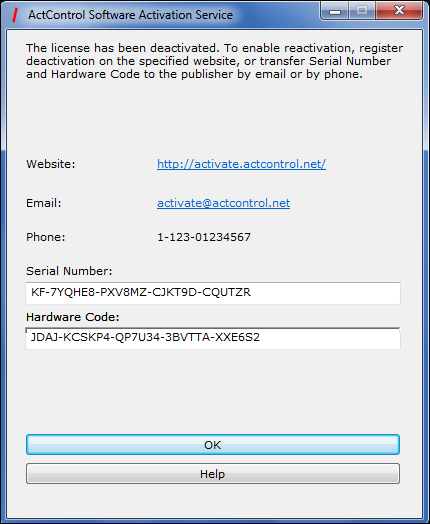 Go to the specified website, type the Serial Number and the Hardware Code in the corresponding fields and press 'Deactivate'. If you could not register the deactivation for some reason, repeat the above-mentioned procedure once more and confirm deactivation retry. Reactivation is similar to activation.